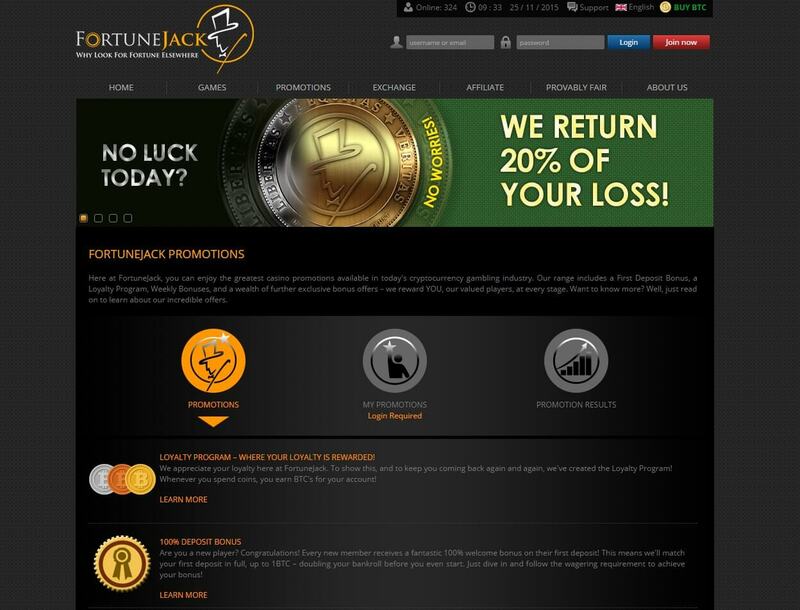 Bitcoin bettors who are looking for a new kind of online gambling should check out FortuneJack. It comes with an interesting set of gambling services that are fit for bettors who prefer to wager cryptocurrency instead of real money. Available in the English language, this website proves to be an innovation in itself with the offerings it continues to roll out. 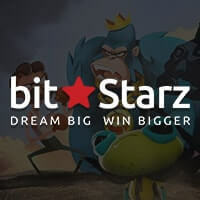 The features that make this brand standout are the provably fair Bitcoin games. 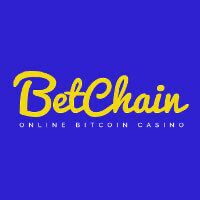 However, unlike the typical ones offered in the average Bitcoin casinos, what is offered here are unique and are definitely a breath of fresh air. Its game library is composed of Bingo, Keno, Live Sic Bo, Live Roulette, Fortune Slots, Video Poker, Fortune Wheel, Binary Trader, Anybet, and Dice. These are all the games found here. 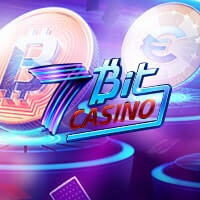 While this collection does not exactly have as many Bitcoin games as the usual casino has, the gameplay and experience of each title already makes up for this. In fact, the most notable is the different way you can play Bitcoin roulette. 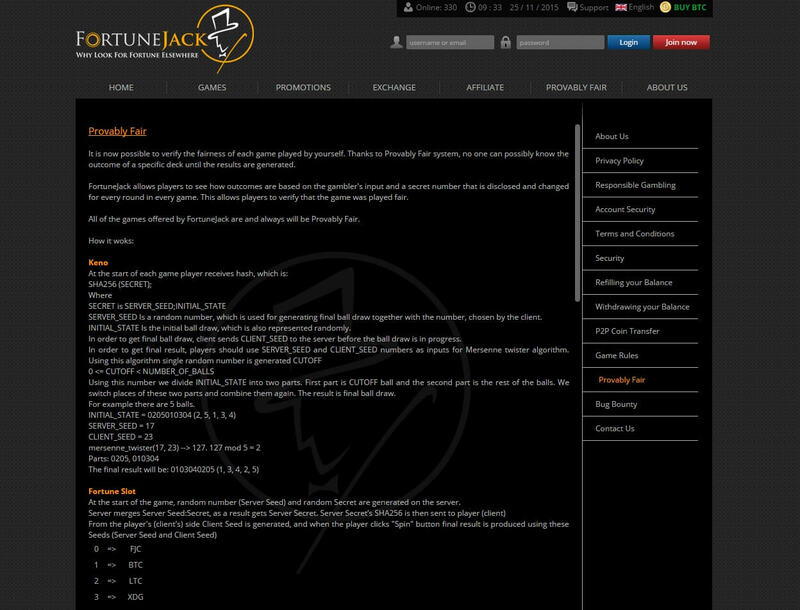 FortuneJack offers a double action roulette game. 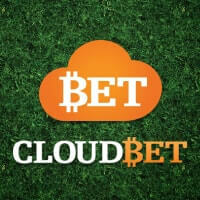 This means that you can wager on the same set of inside and outside bets, but the chances of winning are doubled. Upon seeing the Bitcoin roulette table, you will notice the two sets of the numbers on the wheel as well as the two live video feeds: one with the dealer, the other a close-up shot on the spinning wheel. After all, this is a live roulette table. Meanwhile, when it comes to banking, players will be delighted to know that they can deposit any of the eight crypto coins that are accepted on the platform. Yes, this website supports these many coins, such as Bitcoin, Litecoin, Dogecoin, Peercoin, Darkcoin, Namecoin, Reddcoin, and Novacoin. Each cryptocurrency has its own deposit address, so you must simply choose the one you prefer to use for gambling then copy the address. When withdrawing, though, at least one confirmation may be required. However, most of the time, cashing out should be quick and instant. 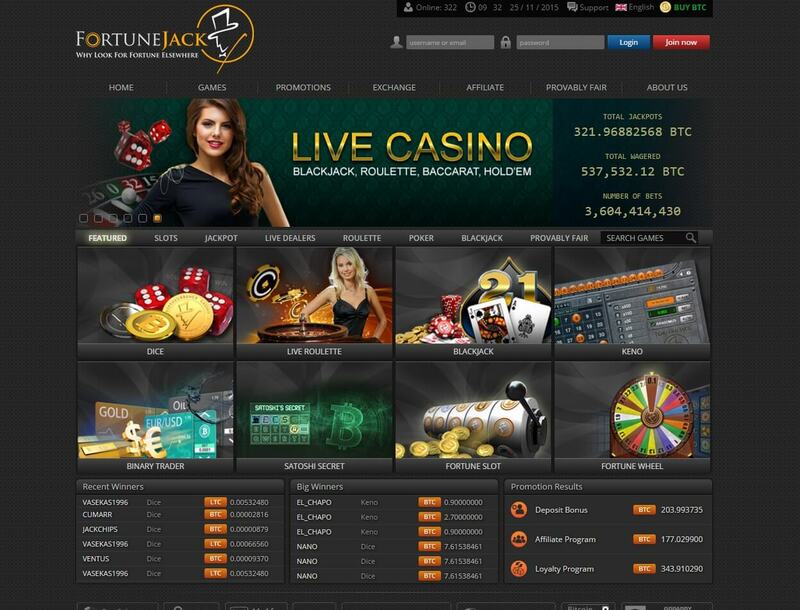 With a hassle-free payment system and a wide array of cryptos, FortuneJack definitely emerges as a strong candidate to become every gambler’s new favorite website. 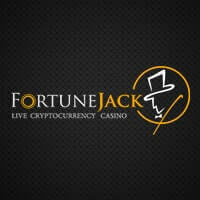 This is made even more possible with the fact that this ‘live cryptocurrency casino’ comes with its own play money called FJC, which can be refilled once it runs dry. Likewise, free BTC are up for grabs through its online faucet. However, before you can enjoy all these, you are required to sign up. Registering for an account should not be a problem, though, because it only takes a few seconds to complete the form. After providing a username, a password, and an optional email, you already have a working and anonymous account that does not need any sort of verification. On top of the excitement and satisfaction of winning, bettors will also be treated to some bonuses and promotions, including the 100% Welcome Bonus of up to 1 BTC. 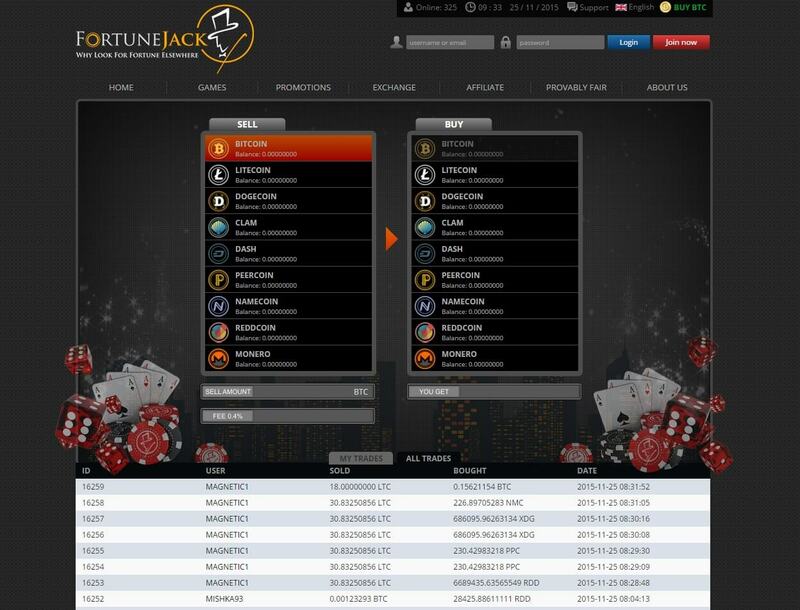 Clearly, the online gambling experience FortuneJack offers is hard to match, even more so to top it. There is nothing to be said about its gambling services. Although, it would be better to see a few more games added to its library. Other than this, this website is already on its way to becoming one of the top cryptocurrency casinos.